We have recently appointed children as our ‘Mini Health Champions’ in school. Their role is to think of ways to encourage our community to be healthier. We encourage children to always eat healthily – see our school dinners page for more information about our fantastic school food! In the Nursery every child gets a free carton of milk every day. 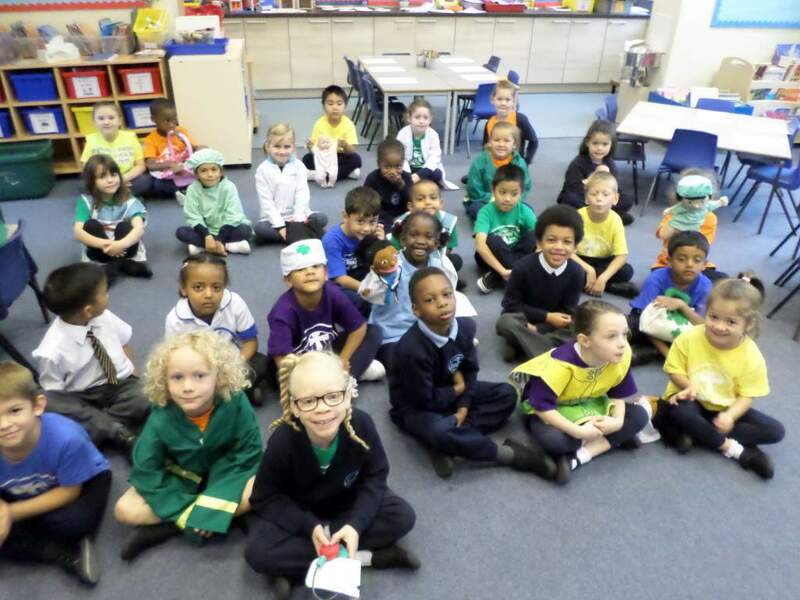 Reception, Year 1 and Year 2 are given a fruit snack every day and all other children are allowed to bring in a piece of fruit from home to eat at morning break. We are a nut free school! For birthdays, the children are allowed to bring in packets of Haribos for their classmates. 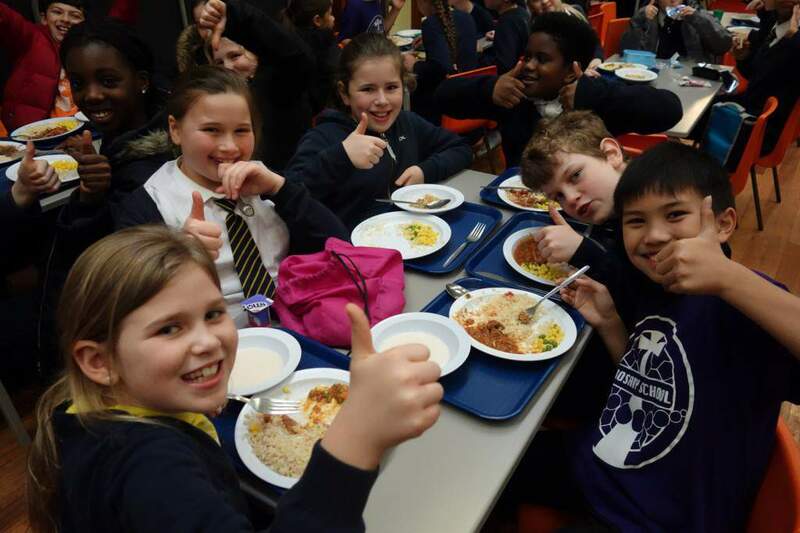 Here is Camden’s Packed Lunch Policy – we use this at Rosary to ensure that children who go on trips and those who bring their lunch to school every day are eating healthily. 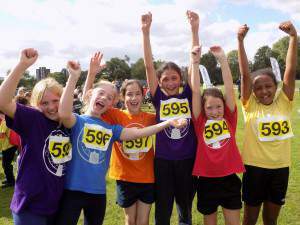 We recently became the Champions of the Race to Health Campaign in Camden – Well done! Mrs Norah Browne is the designated First Aider and responsible for Pupil Care and Well-being. She monitors all medication and medical needs within the school. Teachers are not allowed to administer any medication. Exceptions are made in cases of children suffering from asthma, diabetes or any other chronic illnesses. In these cases staff would supervise the children taking their own medicine. Asthma Pumps and any medical equipment must be labelled with the child’s name and class. They are kept in the office and are administered by the designated member of staff. Children in Key Stage 2 are usually responsible for their own asthma pumps. Regular training is given to all staff for the treatment of anaphylaxis. All children requiring medical intervention are named and have a medical care plan, copies are in the staffroom. Information about any child with severe medical conditions is on display in the staff room. Specific training is given, where appropriate for life threatening conditions.